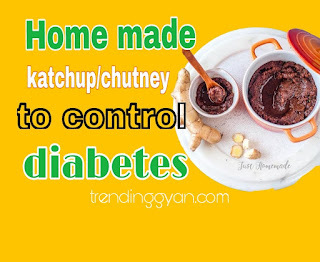 Home Diabetes home remedies How to make ketchup/chutney to control diabetes. 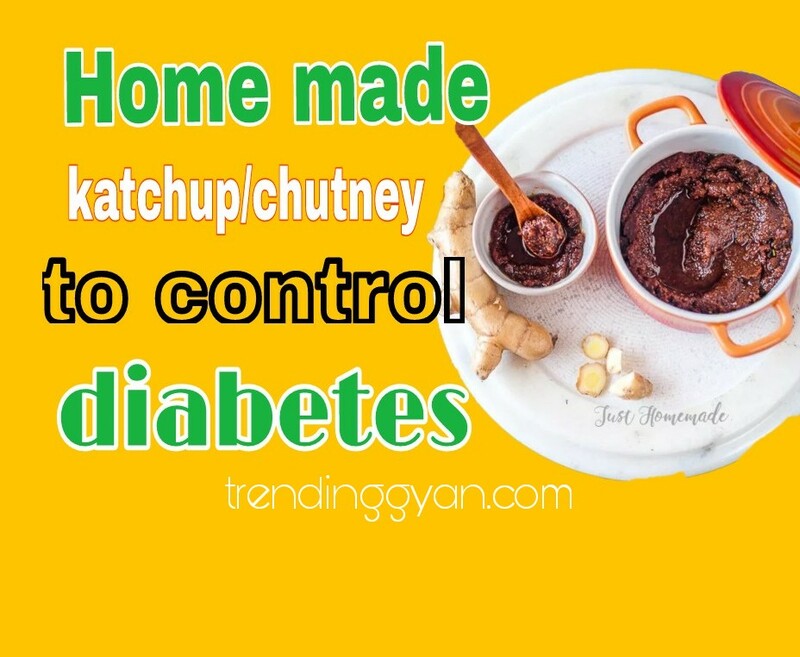 How to make ketchup/chutney to control diabetes. Many traditional herbs are being used to prevent many disease since for a long time.in this article we will know about How to make ketchup or chutney to control the diabetes. Diabetes mellitus is one of the world's major disease. This problem is increasing day by day and it is a matter of great concern. according to WHO type-2 diabetes is expected to increase to 438 million by 2030 from 285 million people in 2010. Due to changing lifestyle, wrong eating habits, less hardwork, stressfull life. In other words, in searching the easeness of life we come more closer to diseases if you do not control diabetes at the right time it can be put your life in danger. And heart diseases may be occur. There are so many things here if people start follow them seriously they can easily control blood sugar level . You can control blood sugar by adding it into your daily diet. you make it very easily in your kitchen. Garlic --- How to make ketchup or chutney to control diabetes garlic might help reduce blood sugar levels, as well as reduce the risk of atherosclerosis. ... In general, garlic has been shown to: improve the health of the cardiovascular system by reducing the levels of cholesterol, triglycerides, and blood lipids. decrease blood pressure. Ginger ---Over the years, ginger has been shown to help reduce blood sugar levels and help regulate insulin response in people with diabetes. ... decreased blood sugar levels. increased insulin levels. Dried Pomegranate ---they also help to control type 2 diabetes symptoms.the pomegranate appeared to slow the absorption of unhealthy LDL cholesterol by immune cells. Mint leaves --mint leaves also help to lower the blood sugar level and helps to boost up metabolism. Put all the ingredients in container or mixi jar. add some water if need and mix thoroughly it became chutney. 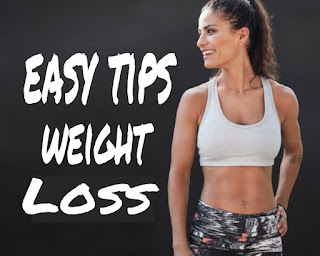 Take 1 teaspoon with meal two times a day regulary for one month for better result . and check your blood sugar level every weak. Fascinating article, I got this aurumtaerapi insoles, an italian brand from Treviso ( North of Italy) that my specialist prescribed me and it truly helped me a ton with. You must remember that healthy recipes for diabetics are important to include in your Best books for diabetes management plan.